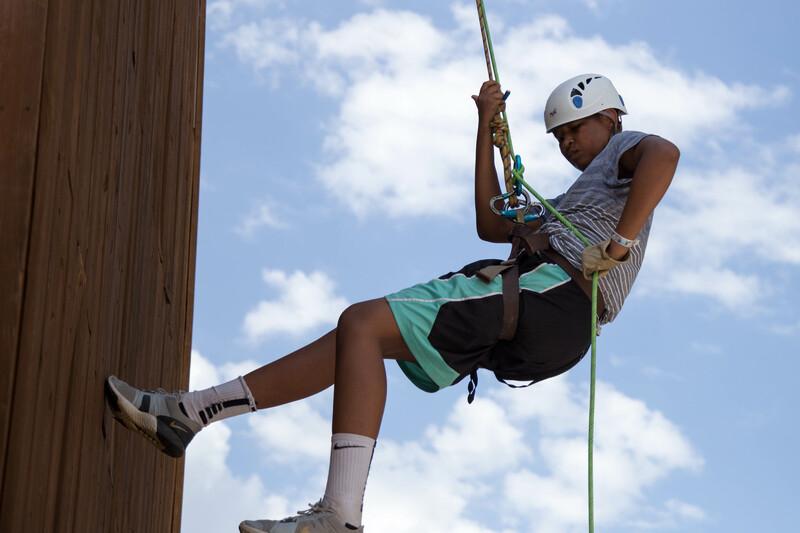 Learn the basics of bouldering, rock climbing and take on the 40 foot wall in an exhilarating rappel. This class will be fun and challenging! Come join me this summer at Camp War Eagle, check out the Bouldering, Climbing & Rappelling.